From the moment the trailer of PadMan hit the internet, this Akshay Kumar starrer became one of the most awaited films of 2018. 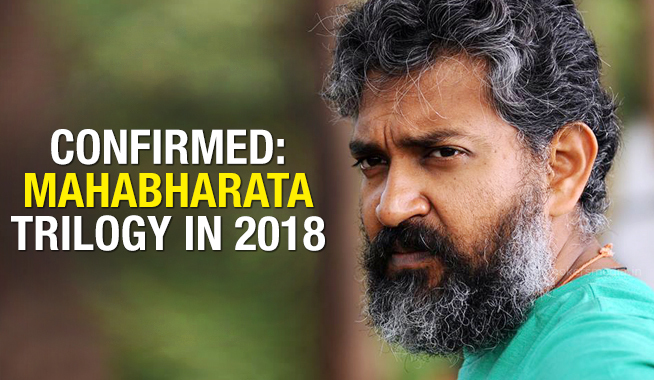 With just a day to go for the release of this movie, there are a lot of speculations going around about how the movie will fare on its first day. There are a lot of things going in favour of this Akshay Kumar movie. First of all, there is Akshay Kumar’s track record to consider. The Khiladi of Bollywood has delivered hit after super hit and has proven to critics and fans alike that he is an actor to be taken very seriously. PadMan is an extremely content driven biopic which focuses on a tabooed topic not just in India, but in a lot of countries all over the world. Akshay Kumar’s last content driven film, Toilet: Ek Prem Katha, did exceedingly well at the box office by netting in Rs. 134.22 crores during its lifetime. Looking at that, it will be interesting to see how this movie fares on its first day. Going by the popularity of the trailer, it looks like the movie is going to net in a minimum of Rs. 13 – Rs. 14 crores on its first day alone! Its first weekend collections are expected to stand at Rs. 50 crores. In terms of theatres as well, the PadMan team has an assured release in over 2,000 theatres! On the basis of all these things, it certainly looks like PadMan is going to have a very profitable first weekend. The question here is, will this movie take over Sanjay Leela Bhansali’s Padmaavat or not.